Download Slimjet Web Browser for Windows XP and Vista.,Download the fastest web browser for Windows for free. Slimjet Web Browser free download. Get more done in less time with the fastest and most efficient web browser. Fed up with all the obtrusive ads and privacy intrusion? Enjoy a clean and ad-free web at blazing speed with the fastest web browser ever. Download Slimjet Web Browser for Windows XP and Vista. Download the fastest web browser for Windows for free. 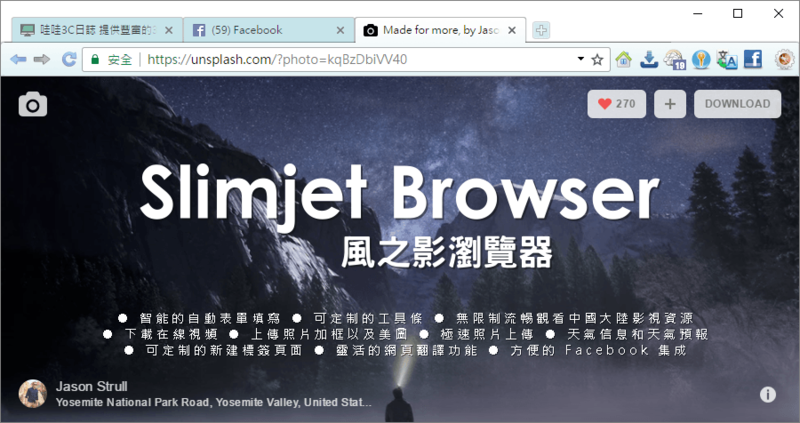 Slimjet Web Browser free download.